Wing has been nursing a groin injury for some time and missed Saturday's 1-0 home defeat by leaders Norwich as a result, and he is rated at only 50-50 to return against the Robins. Defender Ryan Shotton has also been playing with medics monitoring a knee problem, but he is expected to be able to continue. Manager Tony Pulis could opt to make changes once again after drafting Adam Clayton, Ashley Fletcher and Britt Assombalonga into the team at the weekend only to see his side slip to a fourth successive defeat. 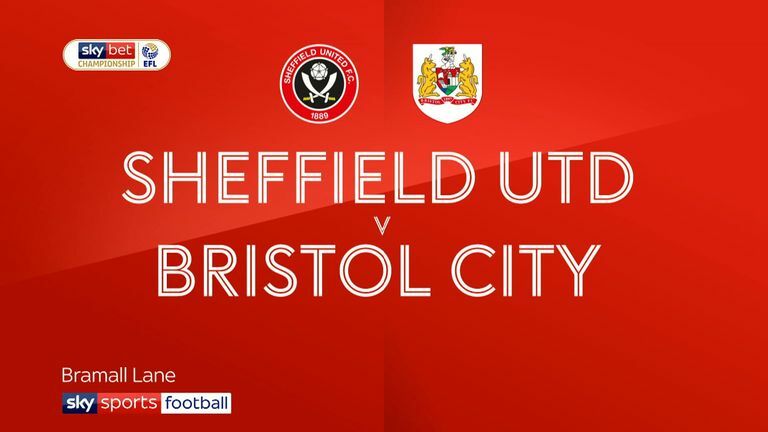 City boss Lee Johnson has no fresh selection problems following Saturday's thrilling 3-2 win at Sheffield United which saw his team leapfrog Boro into seventh place in the table on goals scored. Republic of Ireland midfielder Callum O'Dowda has returned to training after missing his country's Euro 2020 qualifiers against Gibraltar and Georgia and the trip to Sheffield with a knee injury, but the game could come too soon for him. Johnson will run the rule over his troops before making a final decision with several players carrying bumps and bruises after the game at Bramall Lane. However, only goalkeepers Niki Maenpaa and Frank Fielding are on the long-term casualty list as the season reaches the business end. Bristol City have lost just one of their last six away league matches against Middlesbrough (W3 D2 L1), though that defeat was in last season's encounter. 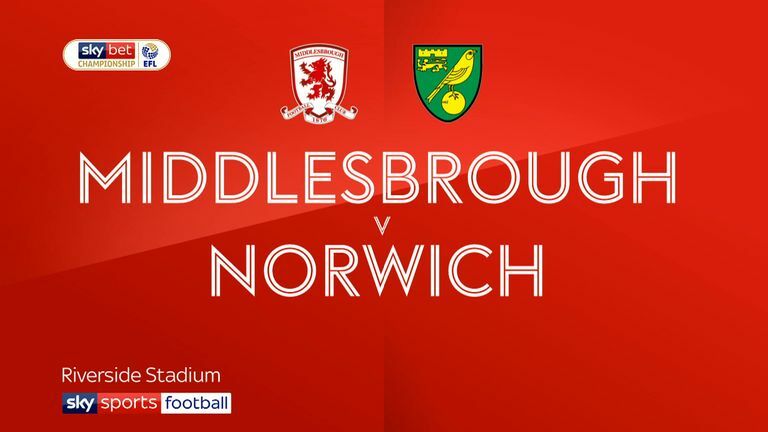 Middlesbrough have lost each of their last four league games - they haven't lost five consecutively since February 2013. Bristol City have been defeated just once in their last nine away games in the Championship (W6 D2 L1), scoring at least once in each game in that run (15 goals). Tony Pulis has lost four consecutive league games in the second tier for the first time since January 2005 with Stoke City (five games). Middlesbrough and Bristol City are two of the three Championship sides to have won more points on the road than they have at home this season (both 27 at home and 31 away; also West Brom).